A COMPUTER-generated police mugshot has prompted hilarity on social media because of the suspect’s bald and pointy head. Humberside Police released EFITs of two suspected drug dealers they are trying to track down. But the image of the man on the right of the two pictures has gone viral for all the wrong reasons. Steve Larn posted: “Looks like Kryten from Red Dwarf”. Andy Osborne commented: “Is the one on the right a baddie from Golden Eye, a James Bond game, on the N64”. Many others were unimpressed with either of the pictures, including Craig Burton who wrote: “Seen them on the game Guess Who”. Craig Cutler said: “My Sega megadrive had better graphics than this”. Anthony Durand commented: “I think I saw them on my old mate’s Xbox 360”. 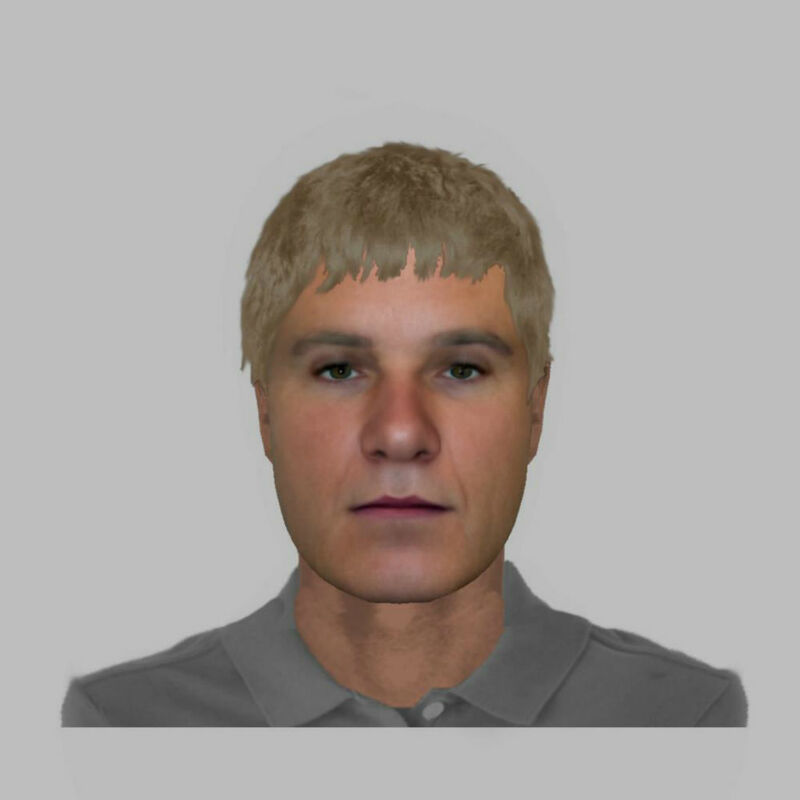 The force shared the images yesterday with the caption: “We are appealing for your help to identify two men shown in these EFITs. A spokeswoman for Humberside Police said: “We understand that EFITs, because of being electronically produced, often attract some colourful comments. 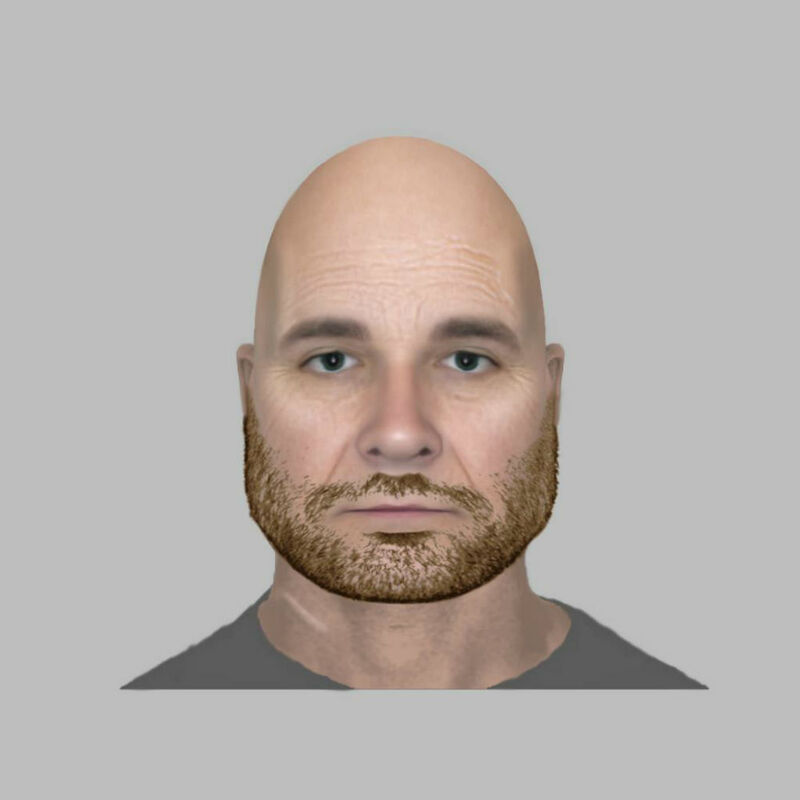 Last week, West Midlands police released a real picture of a bungling drug-dealer who was mercilessly ridiculed online for his egg shaped head. Many users made many egg related puns about Aadil Nazir, 24, from Birmingham under the post, including the suggestion he was dealing “eggstasy“. He was sentenced on January 25 for six years and eight months for his involvement in supplying crack cocaine and cocaine”.